On November 19th, 20th and 21st the Annual Meeting of the Italian Sales Network was held, coordinated by our Italian Sales Manager, Andrea Bergamini. 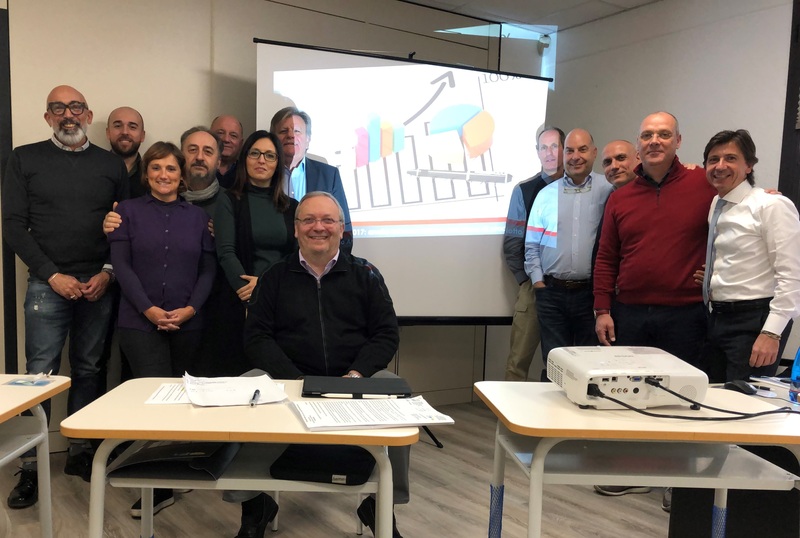 Big space was given to the ‘Technical Training’, an element that has always distinguished Tecfrigo Sales Force, determining a high added value available for our customers. We also focused on new ongoing projects and several news regarding our company for year 2019!